The numerous remakes of the hit teen drama, SKAM, make you question why remakes are even necessary when the original is THAT good. SKAM is a Norwegian drama series that began in 2015 and ended two years later, after four seasons. The show became a huge hit in and outside of Norway and its enormous popularity earned them millions of fans across the world. 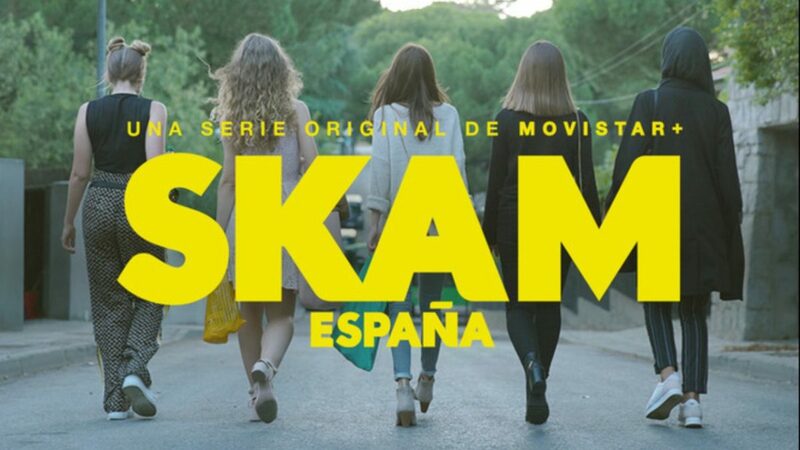 SKAM’s fame can be credited to a number of reasons, one of the most significant being its authentic portrayal of regular teenagers and the problems they can encounter in their everyday lives including school, friendships, relationships and family. 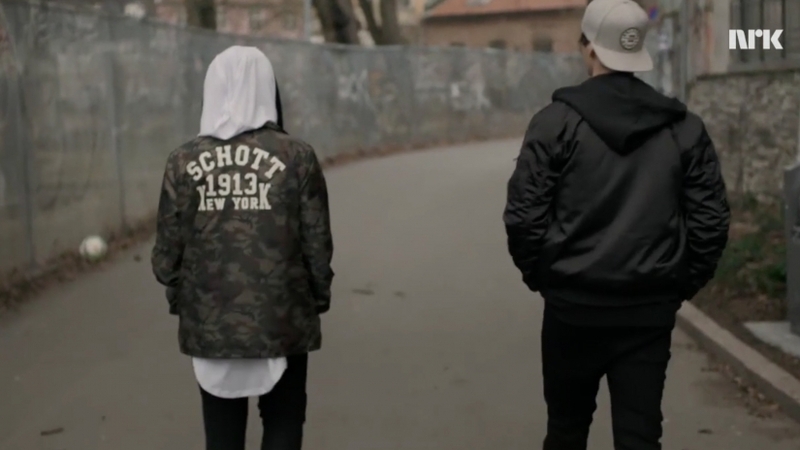 Due to the immense attention and recognition SKAM received, a number of remakes started production not long after. This included shows from Italy, Spain, France, Germany and even Austin, America. It began with Italy, which showed promising potential through its casting and overall unique aesthetic. However, as more and more remakes progressed, these productions seemed to constantly miss the mark leading to the entire premise of the original show being destroyed. When remakes are made, you can’t help but compare every feature of the new version to the original. 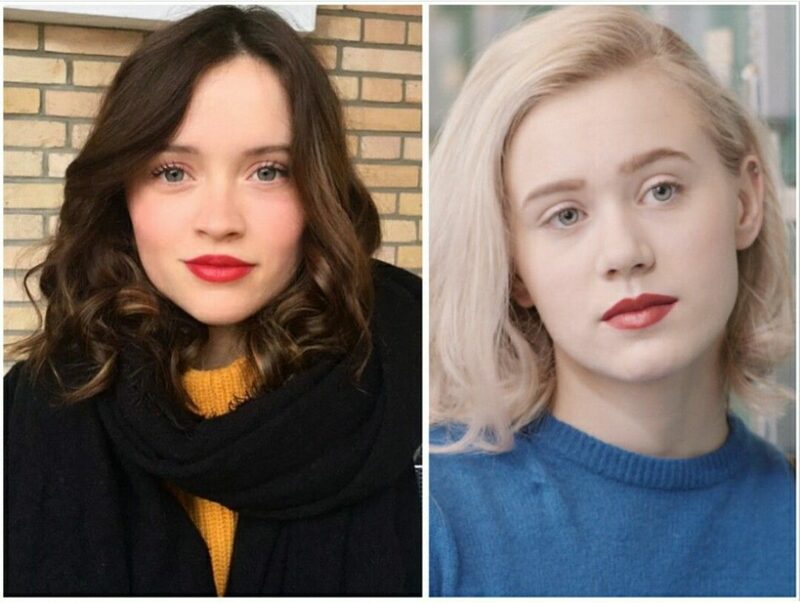 In SKAM’s case, no country seemed to match Norway’s original script, cast and overall feel of the show. Which begs the question: was a remake (or five) of such a popular and already accomplished show necessary? I understand these remakes were made in order to cater to a specific audience being viewers from that particular country. I also understand that seeing characters speaking the same language as you and sharing your culture would make you connect with them more. But what is the point when it’s so…bad. SKAM Norway audiences weren’t strictly from Norway. People across the globe accessed the show with subtitles. Therefore, language cannot be considered an argument when justifying all these remakes. Additionally, a majority of the viewers of these remakes have seen the original and even then, they have preferred the Norwegian version over the French or German. Thus, it seems extremely unnecessary to remake an already popular and loved show. Remakes can be deemed acceptable when old movies are being redone to cater to contemporary cinematography and newer, beloved actors. It makes sense to remake a film that was released decades ago and retell an amazing plot whilst incorporating improved technology and performers from today’s generation. However, none of these features apply in this case. These remakes are being made no more than 2 years after the original, meaning the camera quality and overall cinematography would be almost the same. The only difference you would be able to detect amongst these shows would be the actors, the country location and some unlikeable characteristics of certain characters that didn’t exist in the original. The distaste for these remakes isn’t an unpopular opinion. Audiences have expressed this dislike openly in YouTube comments and even YouTube videos where individuals have sat down and explained why you should be watching the original as opposed to the other versions. Therefore, it’s clear that all these new versions of SKAM have not sat well with the fans of the original who, I would argue, know best in this situation. Although some remakes show potential, if you’re planning to watch this show, I strongly recommend you stick to the original. Being French or German doesn’t mean you’re forbidden from watching a Norwegian show. Subtitles exist. This is especially relevant to American viewers. After watching the small teaser, I shudder at the thought of how much SKAM Austin is going to butcher this beloved show. So, skip the knock-off, poor-man’s, Walmart version Skins, turn on the original and thank me later. Have you seen SKAM or any of the remakes? Let us know what you thought of them in the comments below.